Our regional fund for the city of Rio de Janeiro, known as the “Carioca Fund” was created by BrazilFoundation in 2009. The fund initially focused on investing in projects that promote professional training and job placement for youth, developing partnerships to support these efforts. 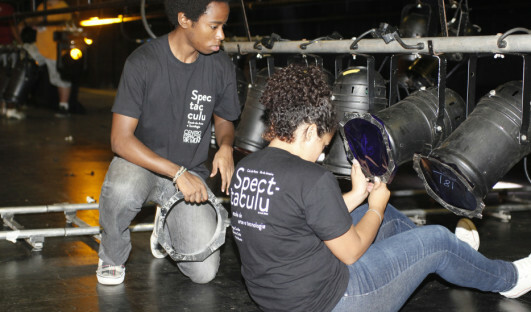 The fund has now expanded its programmatic reach to other projects that promote economic opportunity and social justice in the city. 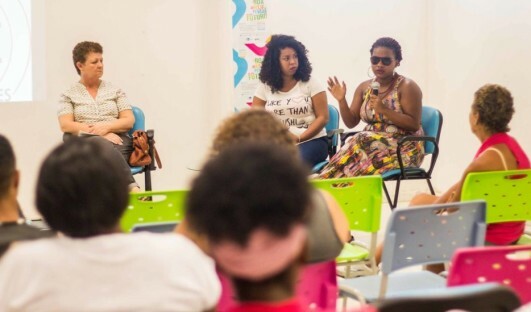 The Carioca Fund’s first corporate partnership for training youth for the job market came from TYCO International, through a company-sponsored training program for young Cariocas. The training provides skills for electronic security equipment installation and monitoring for TYCO’s clients, which include Petrobras, airports and hotels. 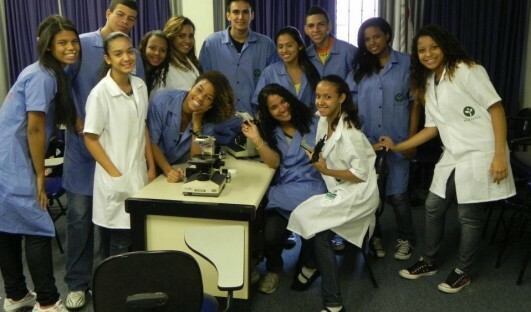 BrazilFoundation has a corporate partnership since 2011 with New York-based company LCM Commodities, to fund organizations that provide technical training and job placement for youth in Rio de Janeiro. The partnership has mobilized resources to support seven organizations and sponsor two creative competitions (photographic and urban art) for youth in 2011 and 2012, reaching 32 communities in Rio de Janeiro. The All For Rio Campaign was launched in September 2015 during the NY Gala, to mobilize the international community in support of the city that will host the 2016 Summer Olympics. Many artists, designers and opinion shapers have joined the campaign. Please contact us to learn how you can join us in leaving a social legacy for the city of Rio. The Hotel Fasano rooftop was the venue for the #TeamRio Benefit Dinner in Rio de Janeiro on August 8th, 2016.